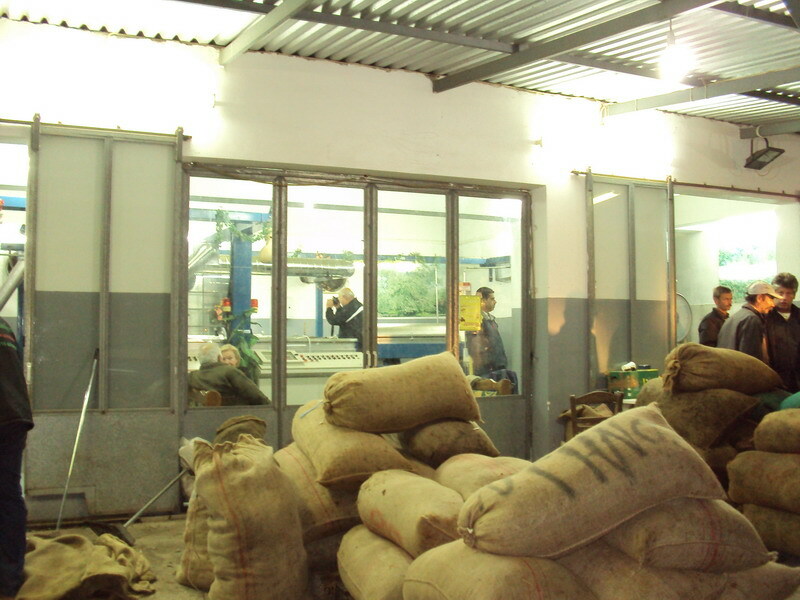 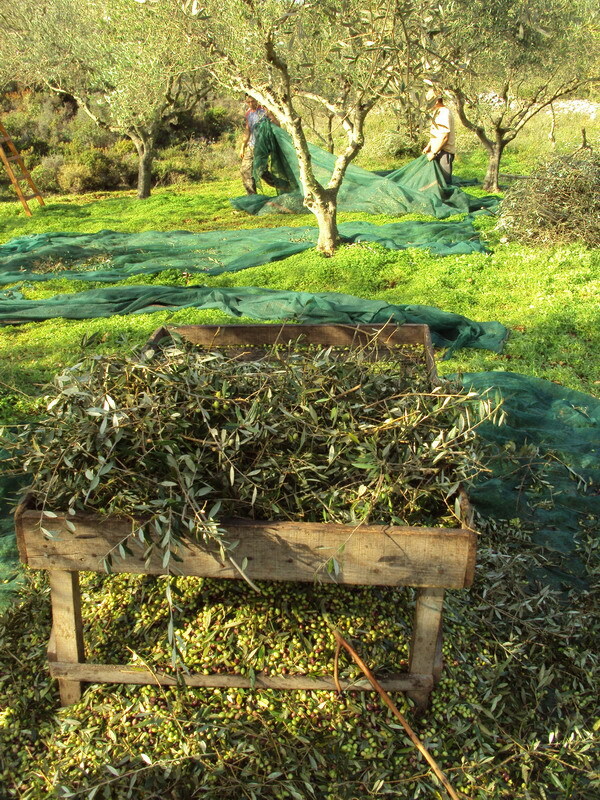 Our house-wines are produced the traditional way. 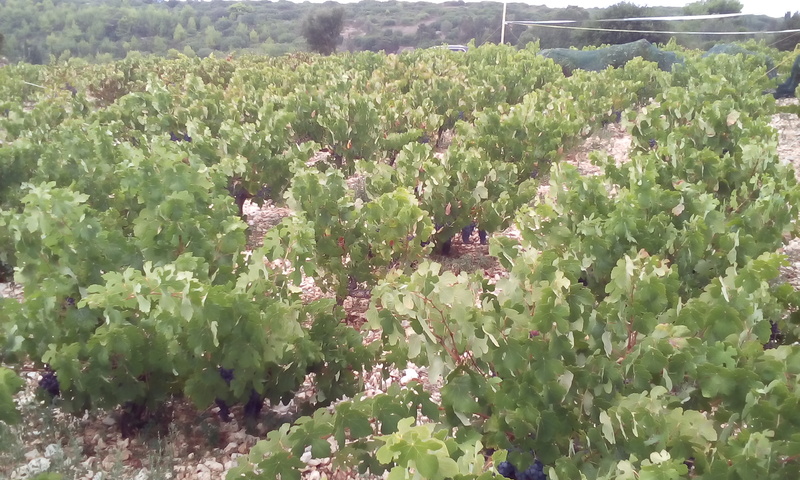 All of them are made of a rich variety of typical local grape sorts (i.e. 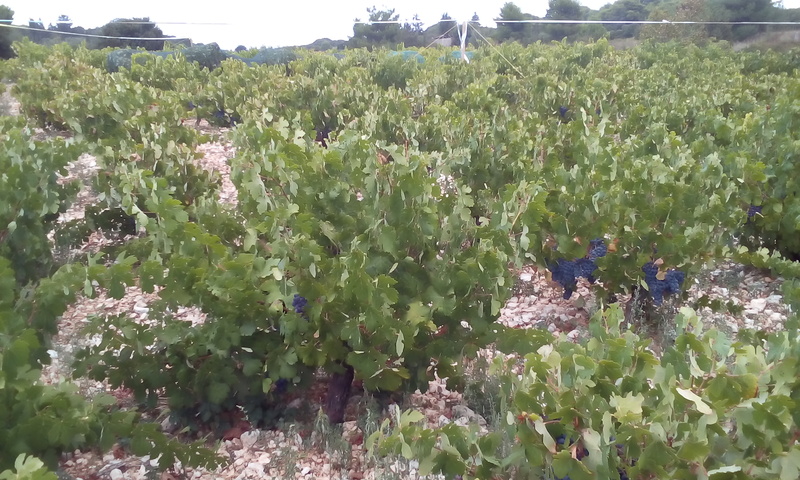 Robola, Augustiatis and Cabernet). 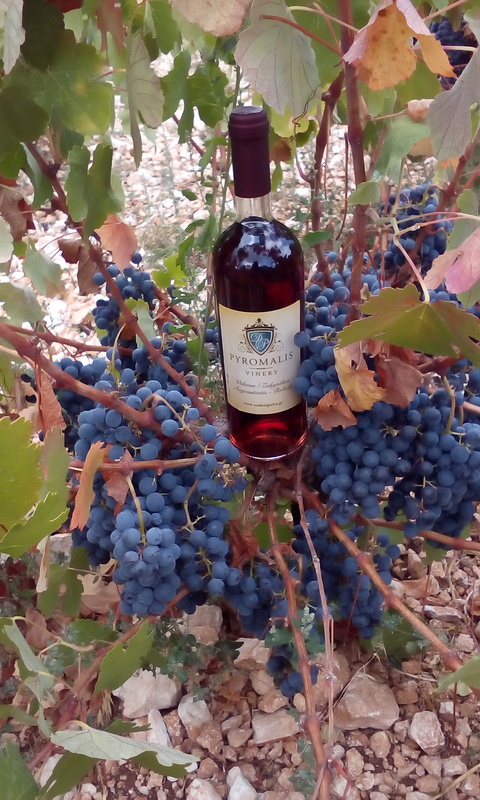 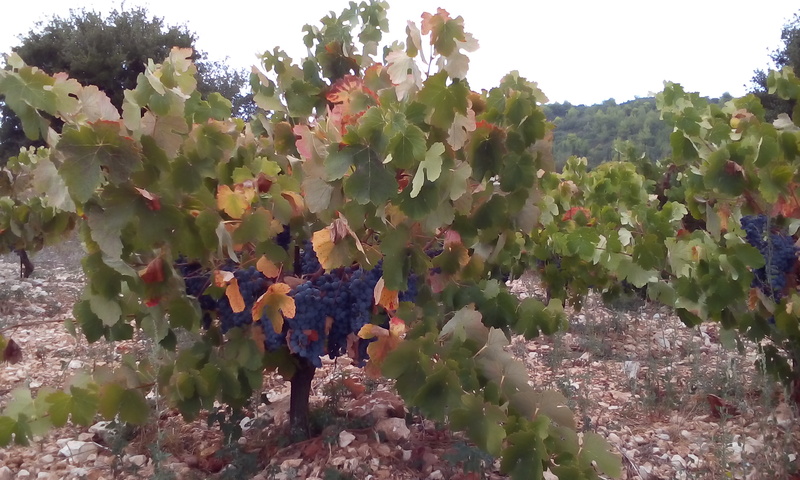 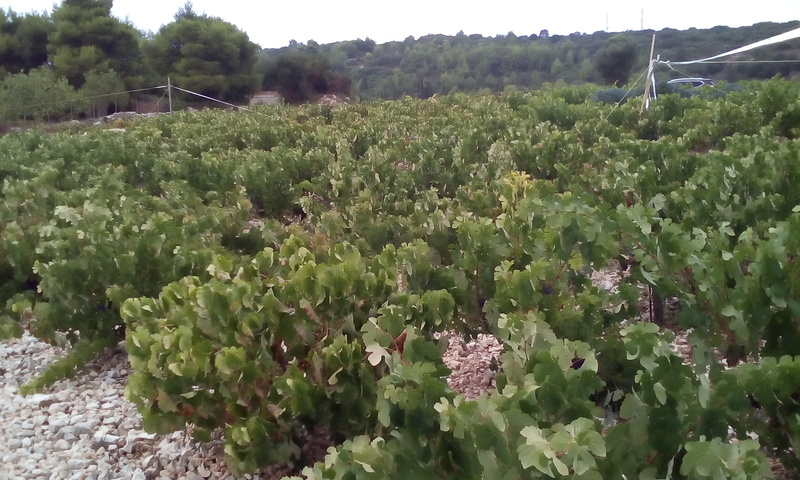 Our grapevines are situated around Volimes which is in the north of the island. 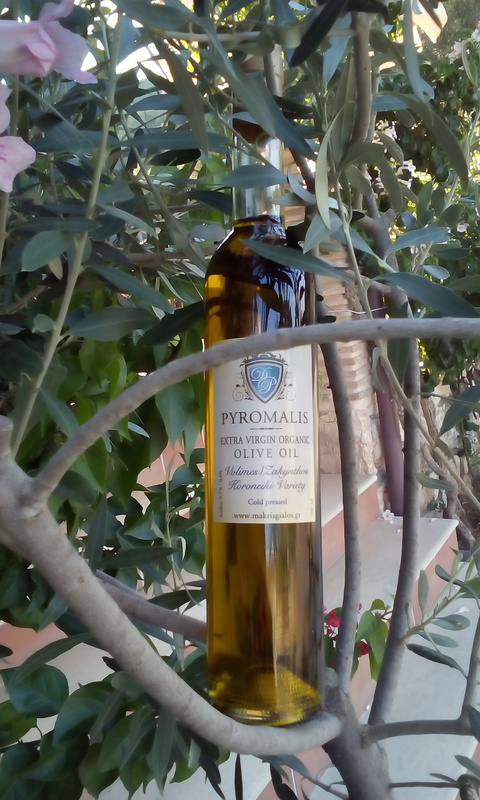 These traditional, local wines are rich in colour and aroma and have a fresh taste which perfectly accompanies a greek dinner. 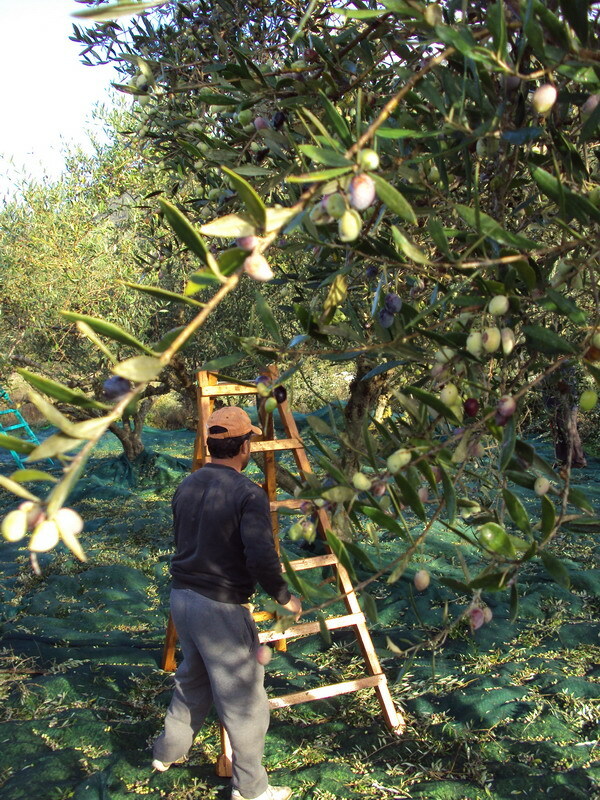 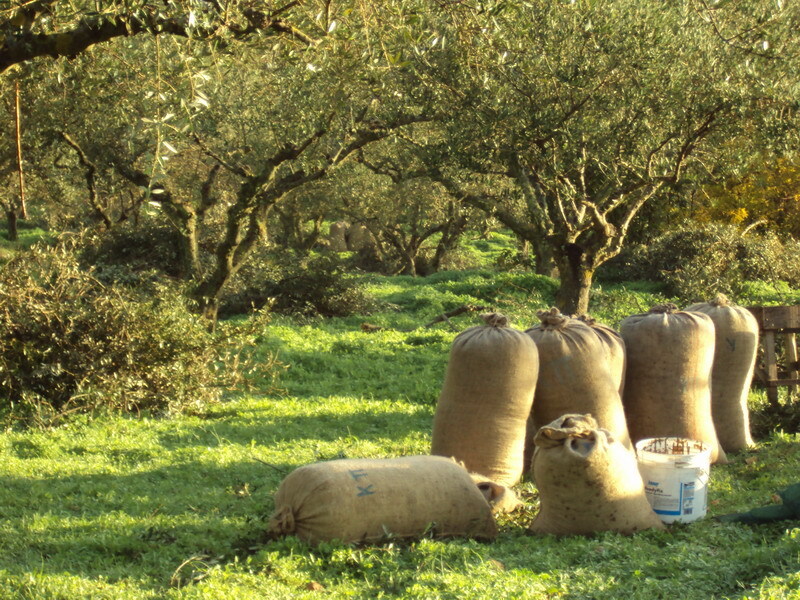 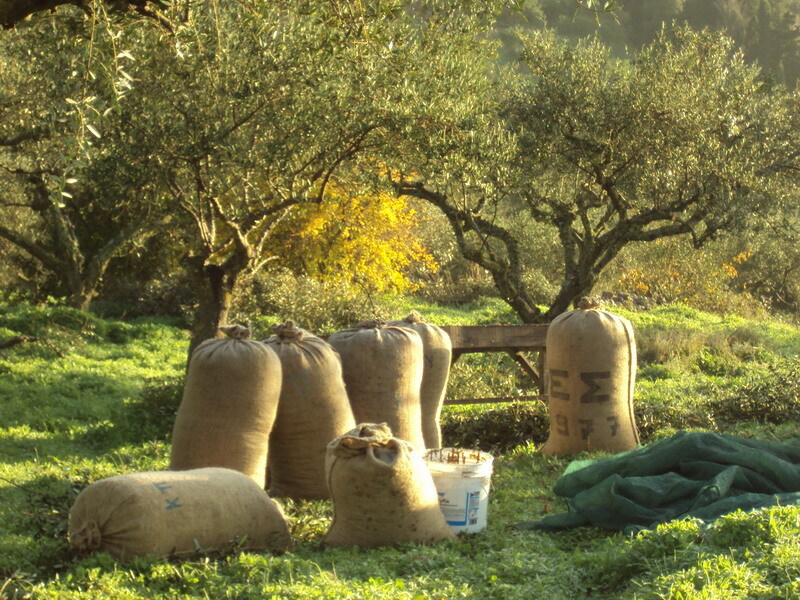 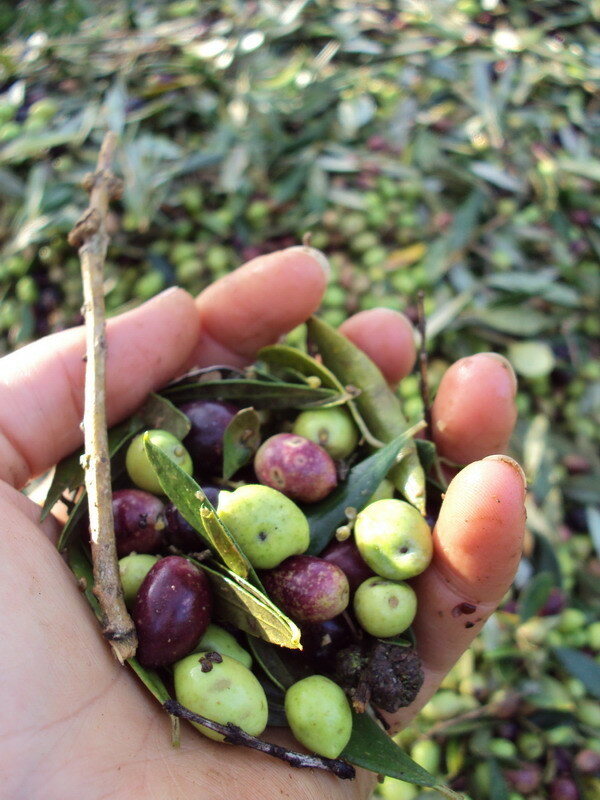 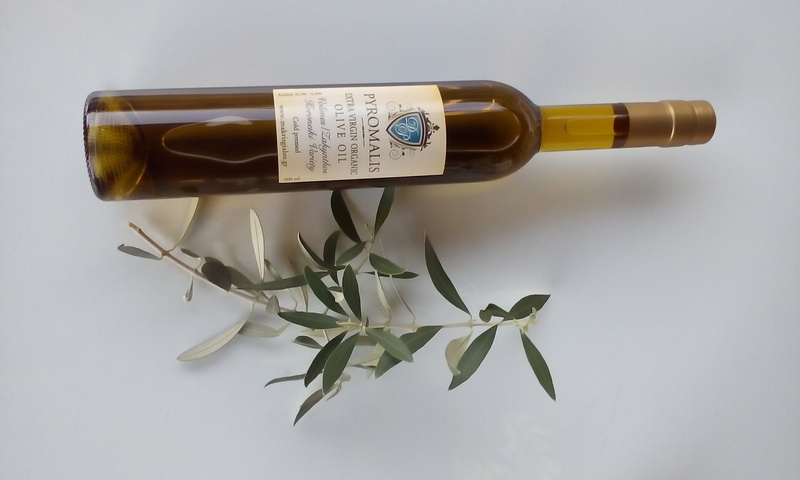 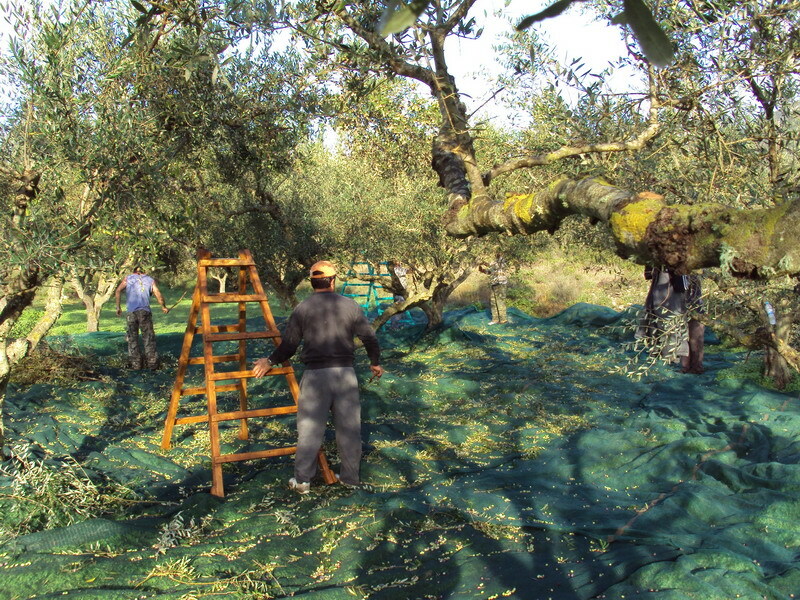 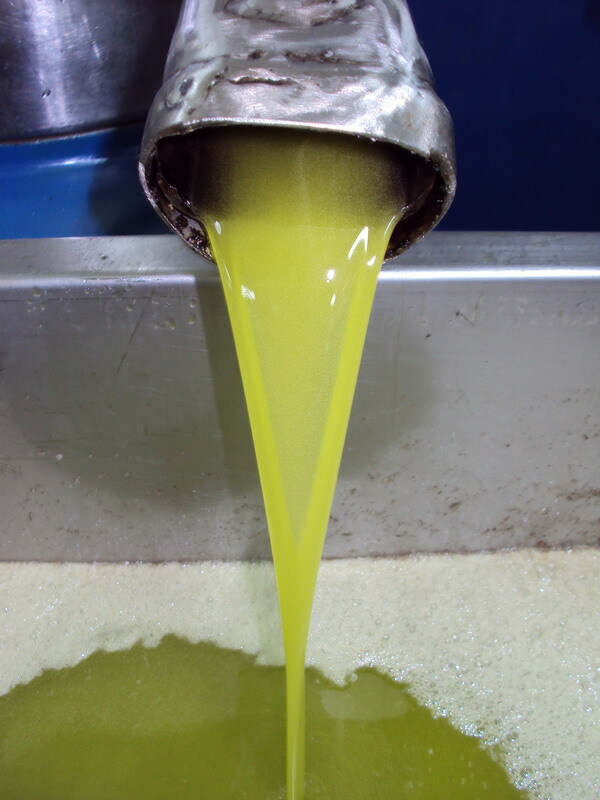 We produce organic, extra virgin olive oil of highest quality. 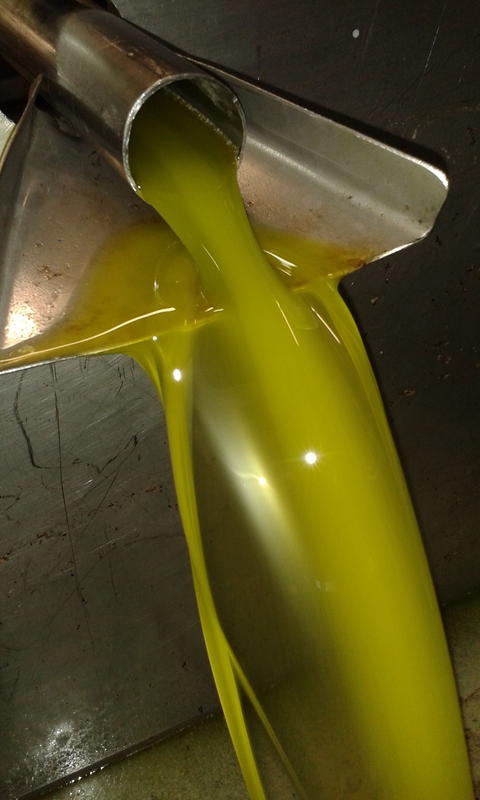 The maximum content of free fatty acids in our olive oil ranges between 0,1-0,5%. 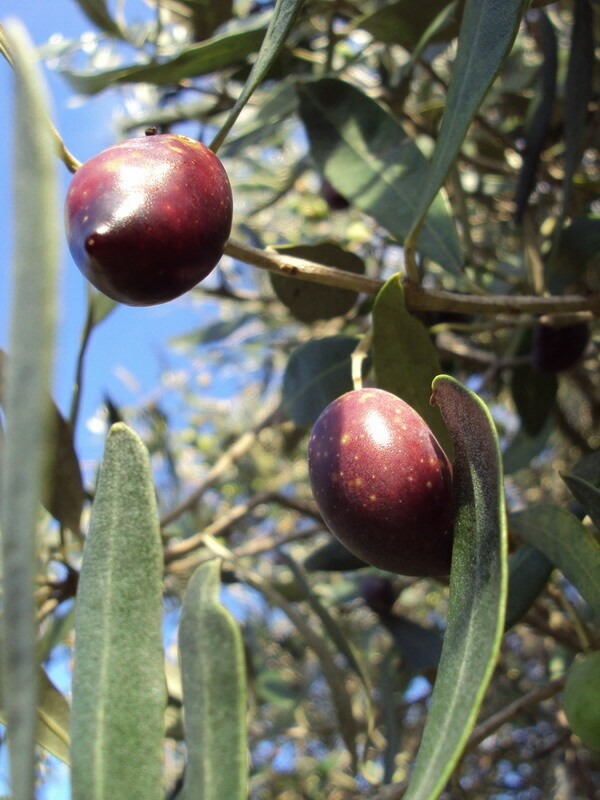 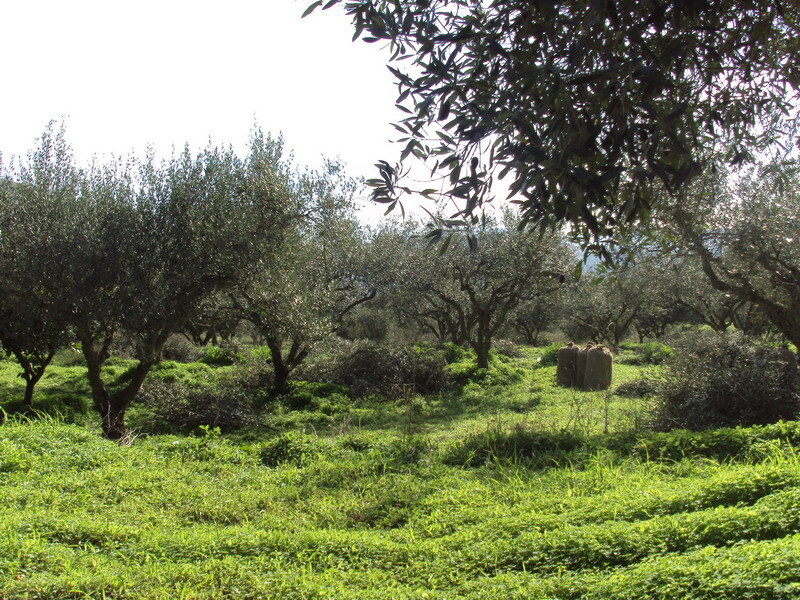 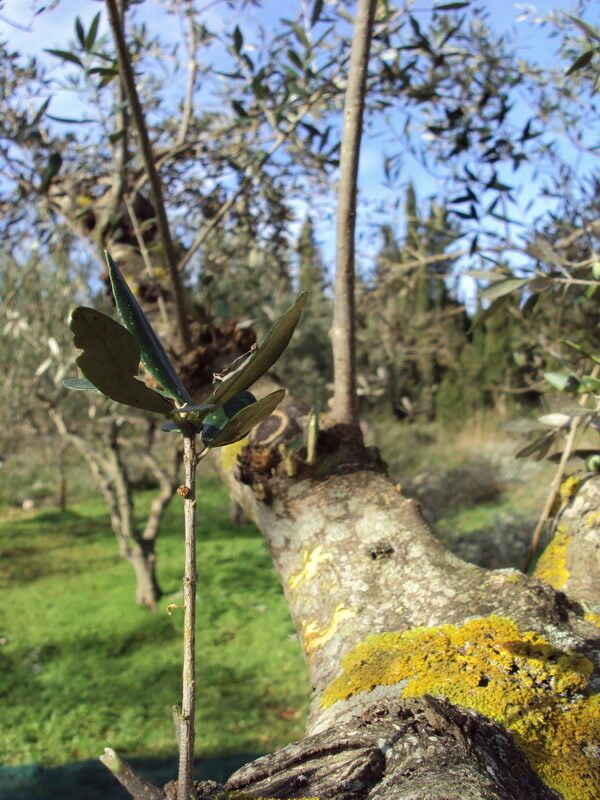 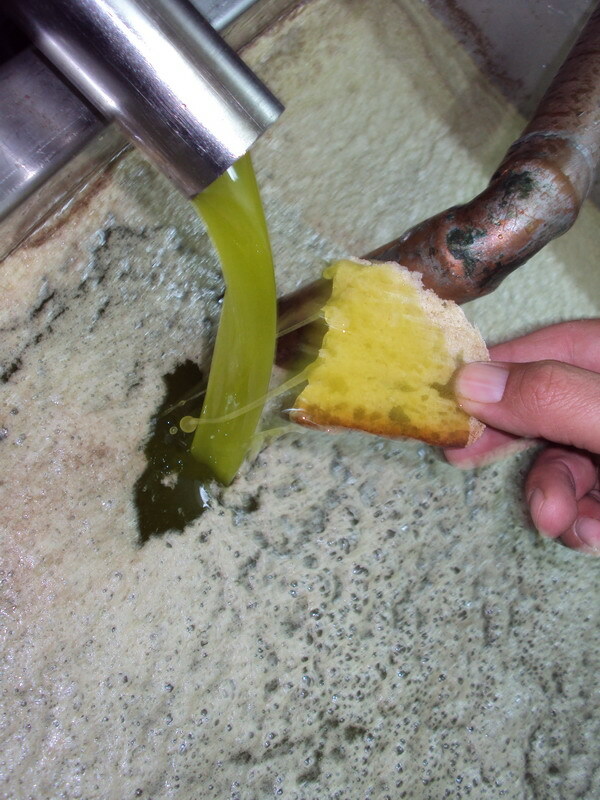 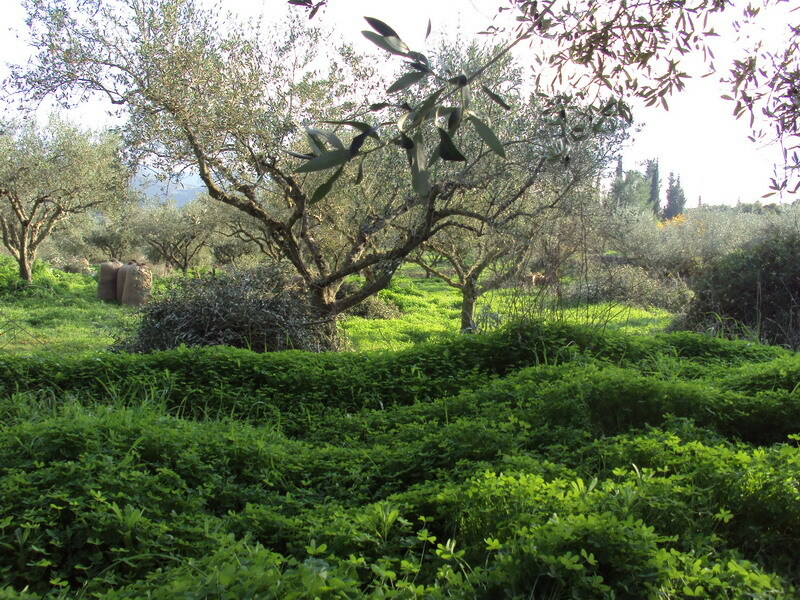 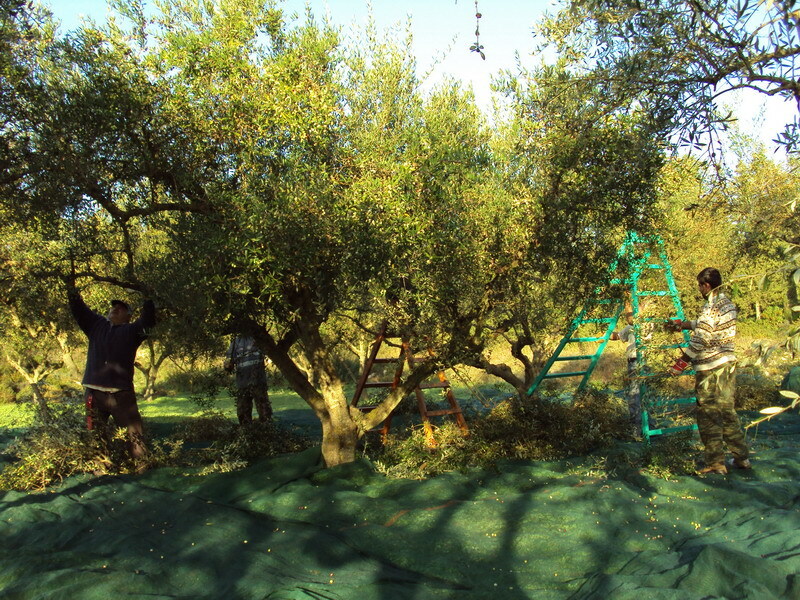 The olive oil is made of the local olive sort “Koroneiko”. 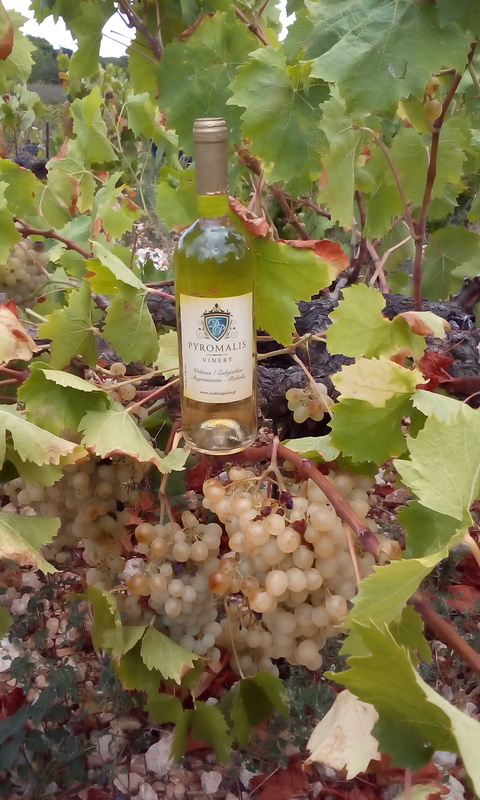 Its glowing, green colour, the variety of aroma and the fruity, piquant taste are a magnificent experience for the eye and the palate.